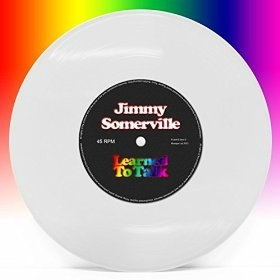 Jimmy Somerville : Learned To Talk | new single! 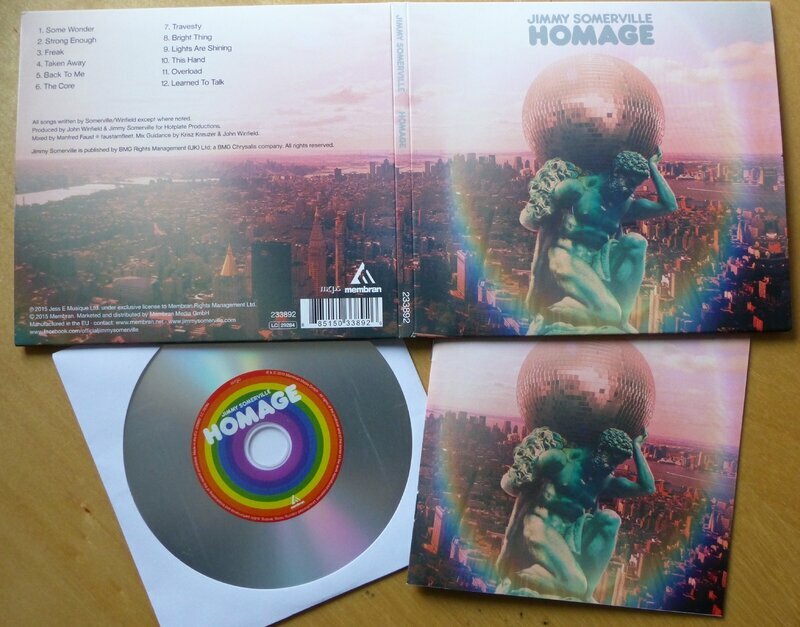 JIMMY SOMERVILLE: HOMAGE | MEMBRAN CD EDITION! 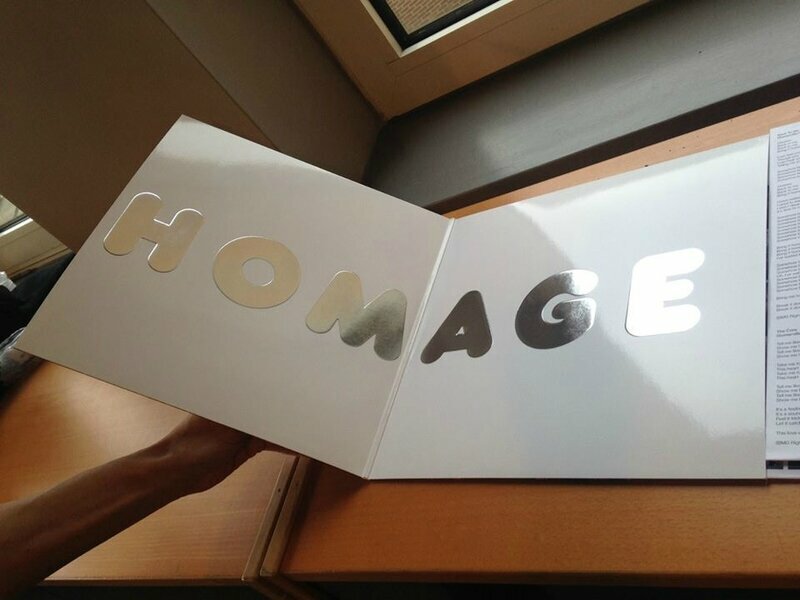 Jimmy somerville: homage | formats, artwork, tracklist and release date revealed! Jimmy somerville: homage & some wonder | out now! Jimmy somerville: strong enough | new single! Commentaires sur Jimmy Somerville : Learned To Talk | new single!